Affordable Mac refurbished products go through a strict testing process. The condition is good, will have some scratches on the case. The screens will be perfect. They come with a 12 Month Warranty and include a Generic Keyboard and Mouse (not Apple) and a UK Mains cable (not Apple). · Peripheral – Generic Wireless Keyboard and Mouse. 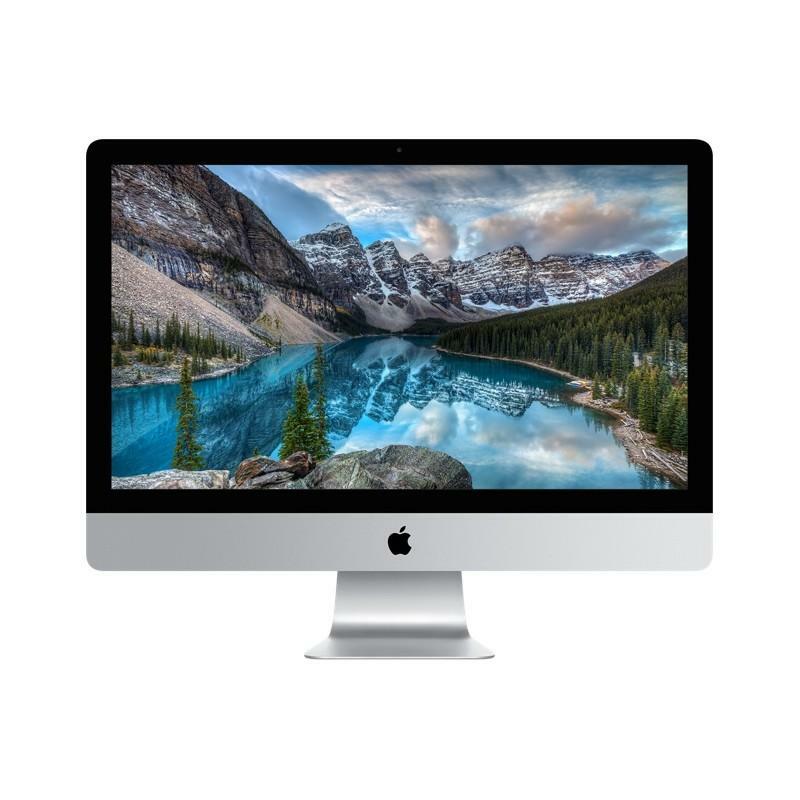 The iMac “Core i5” 2.8 27-Inch Aluminum (Mid-2010) is powered by a Quad Core 2.8 GHz Intel “Core i5” I5-760 (Lynnfield) processor with a dedicated 256k level 2 cache for each core and an 8 MB shared level 3 cache. In lieu of a system bus, it has a “Direct Media Interface” (DMI) that “connects between the processor and chipset” at 2.5 GT/s. By default, it is configured with 4 GB of RAM (1333 MHz PC3-10600 DDR3 SDRAM), a 1 TB (7200 RPM) hard drive, a vertically-mounted slot-loading DVDR DL “SuperDrive”, and ATI Radeon HD 5750 graphics with 1 GB of dedicated GDDR5 memory. It also has a built-in iSight video camera and built-in stereo speakers underneath the 27″ glossy 16:9 LED-backlit TFT Active Matrix LCD (2560×1440 native) display “with IPS technology”.